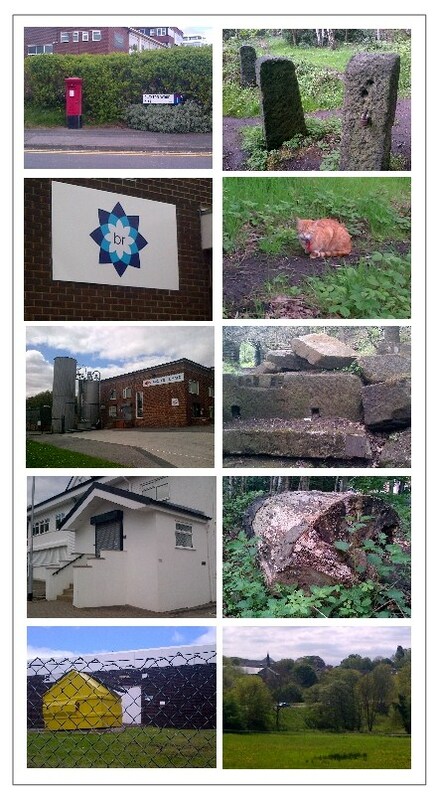 Last weekend I went for a walk to explore the Clayton Wood Rise Industrial Estate in Horsforth, Leeds. It's directly south of Clayton Wood and is in stark contrast to the wooded area which abuts it. You can climb over one of the low barriers around one of the business outlets there, and actually get into the wood at the back of the industrial park. 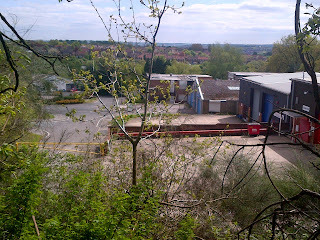 The above photo was shot from the edge of the wood overlooking the industrial park. 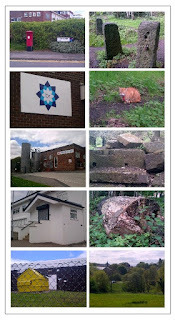 The photo montage below is a dialectic of images of the wood set against those taken in the industrial estate.. 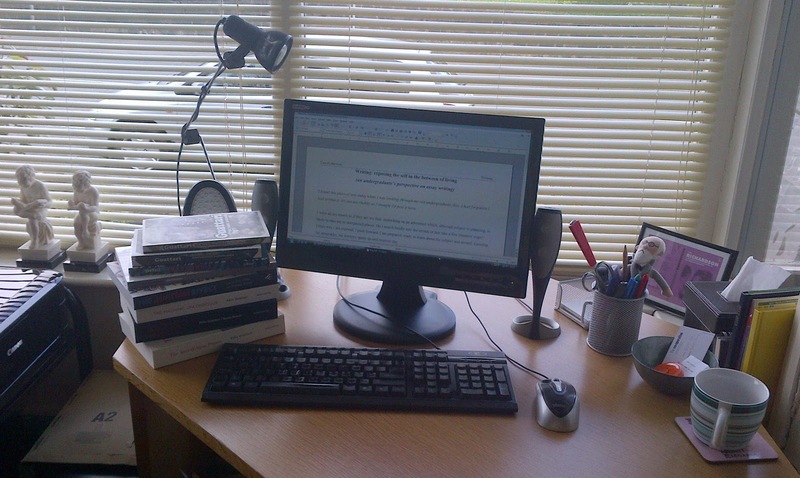 I write all my essays as if they are my first: embarking on an adventure which, although subject to planning, is likely to take me to unexpected places. Do I march boldly into the terrain or just take a few tentative steps? Either way I am exposed. I push forward. I am prepared: ready to learn about the subject and myself. Entering the geography, the territory opens up and receives me. This is a ritual. The screen has become a wormhole. I bow to it: Namaste! I bow to that in you which is also that in me. The screen is a portal that can take me anywhere in the universe, traverse time and space. I am anticipatory, my cognisance heightened. Where shall I go? It is the conclusion. I am in conclusion. 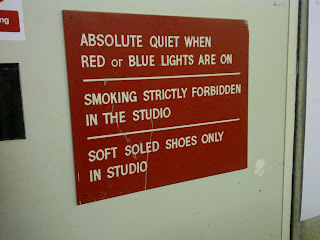 Where is the sentence that bites? Where is the hook that will pull you in and leave you gasping on the deck? I want to offer you more: not an ‘answer’, but something that tugs at you and twists inside you. I write all my essays as if they are my last: you are, after all, only as good as your last novel/hit single/assignment. The deadline is here. Laid bare on the page I submit myself. Doubly exposed. This piece of prose is inspired by the work of Helene Cixous. 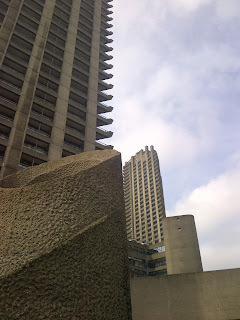 Thanks to those of you who met me at the Barbican in my last blog. We are now in West Yorkshire at the University of Leeds, taking a look at the work that Chamberlin, Powell and Bon (CPB) undertook on the campus in the 60s, as Master Planners for the big post-war campus project. 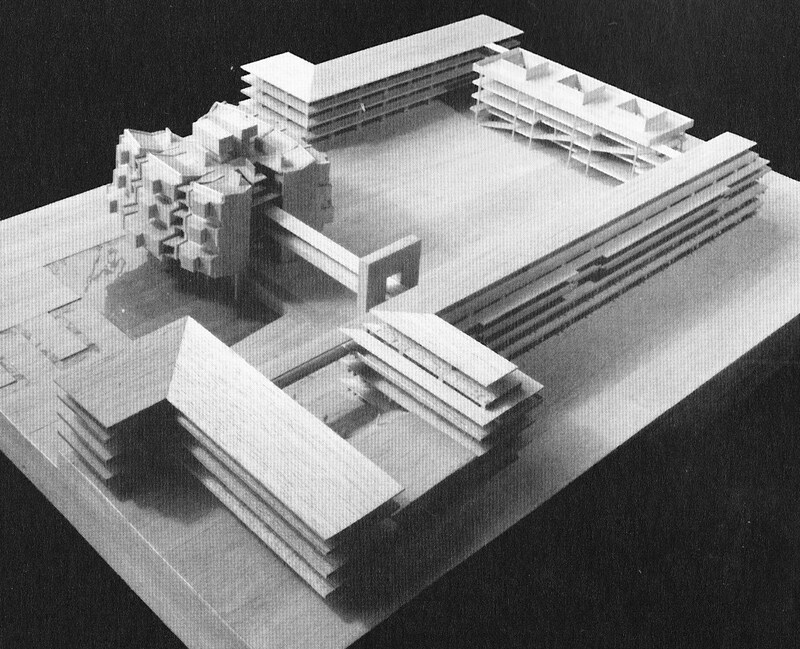 The challenge for the university and CPB at this time was manifold and included such problems as creating a holistic and cohesive campus, offering a look and feel that would signify the vision of a new university, and to do this within the scope and limitations set by both the university and the city itself. The two plans they produced at the early stages of the project are not only fascinating to read, but works of art in their own right (see below). The photos shown in this blog are of the Roger Stevens Lecture Theatre (colloquially known simply as 'Roger Stevens'). 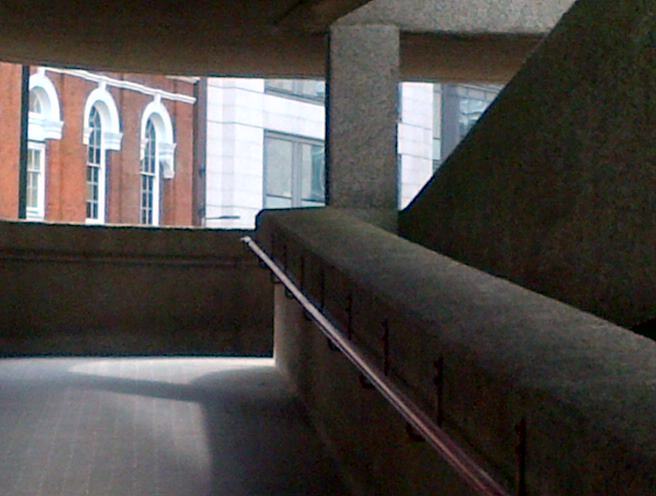 People's views on the aesthetics of the building (students and academics alike) are polarised. However, I think many feel that way about Brutalist architecture generally. 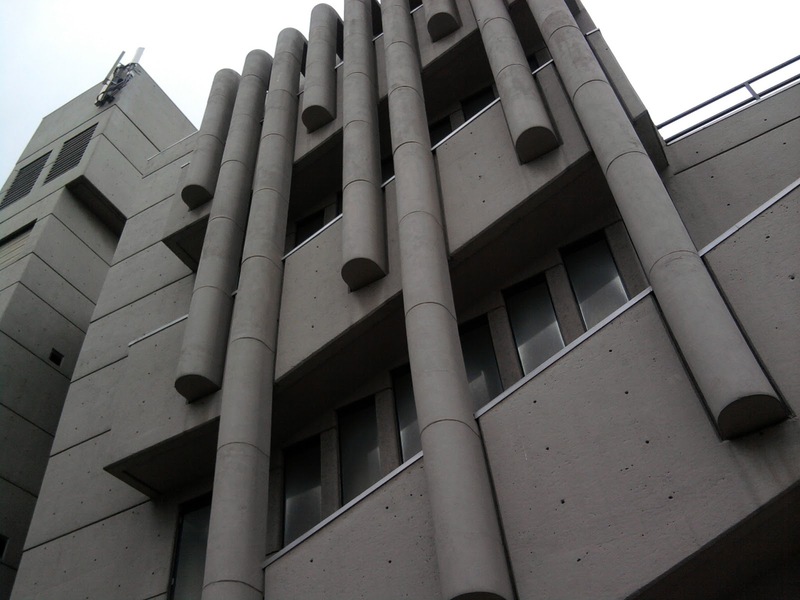 The organ-pipe clad concrete-formed Roger Stevens is a prime example of Modernist sixties architecture at its best. Recognised as a Grade II listed building in 2010, its existence has since become justified, following the period in the 70s and 80s when people began to lose faith in the Modernist project, and councils started to pull down their public housing projects (see information and photos on the Pruitt-Igoe, or watch Godfrey Reggio and Philip Glass's superb film Koyaanisqatsi to see its demise). The final Roger Stevens is woven into the campus via raised walkway access (as above) which seamlessly takes you from the higher ground further up the hill, directly into the building. However, once inside things begin to get complicated. 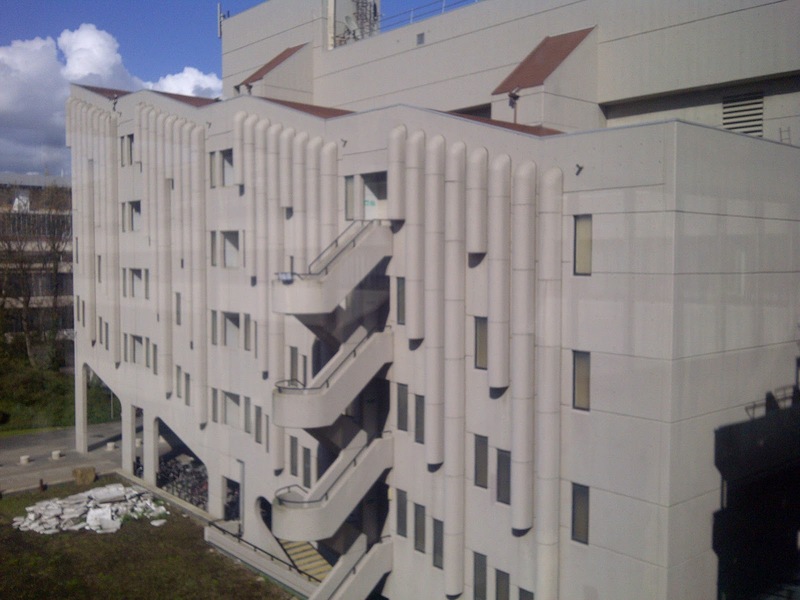 Most people find it hard to negotiate because of multiple staircases and what seems like an unintuitive layout. 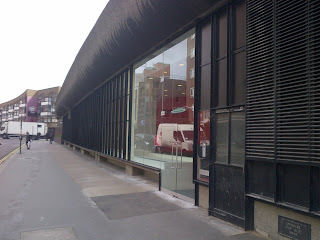 I have been at the university since 2005 and always have a problem finding the actual lecture theatre I am looking for. 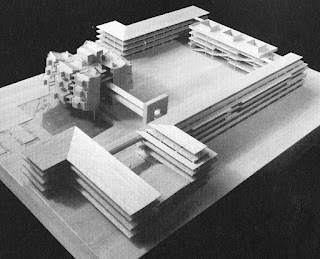 A university should have a sense of wholeness which is not fostered by segregated planning. 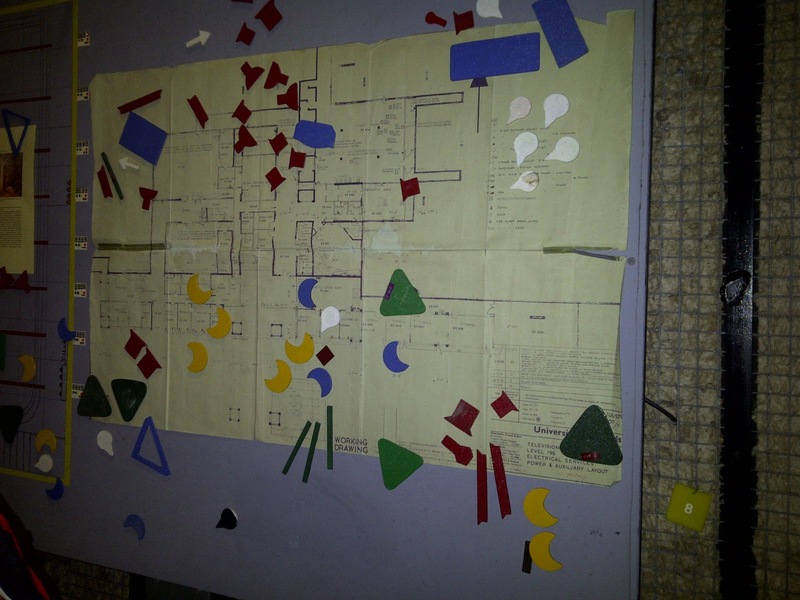 [...] An early task in evolving a Development Plan was to establish valid principles of design calculated to meet the ascertainable need of the University and to invent a vocabulary of design which could be relied on to meet a whole variety of situations and problems. That the Leeds plan as originally envisaged by Chamberlin, Powell and Bon was never fully realised became inevitable following the imposition of financial restraints. 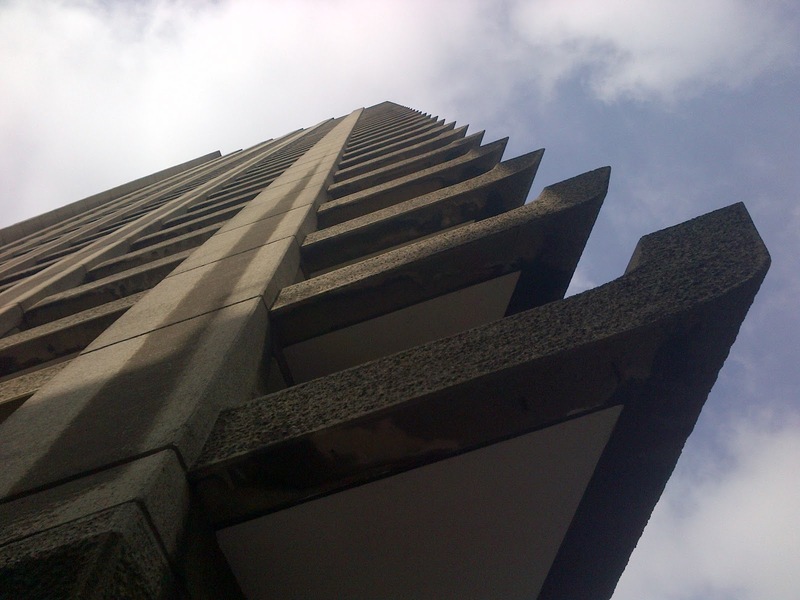 Building struggled on through the 1970s, although after 1973 funding was cut by 90 per cent. Powell recalled that 'the government eventually discovered that it had briefly over-expanded higher education.' Money ran out, and a new generation moved in who wanted change. 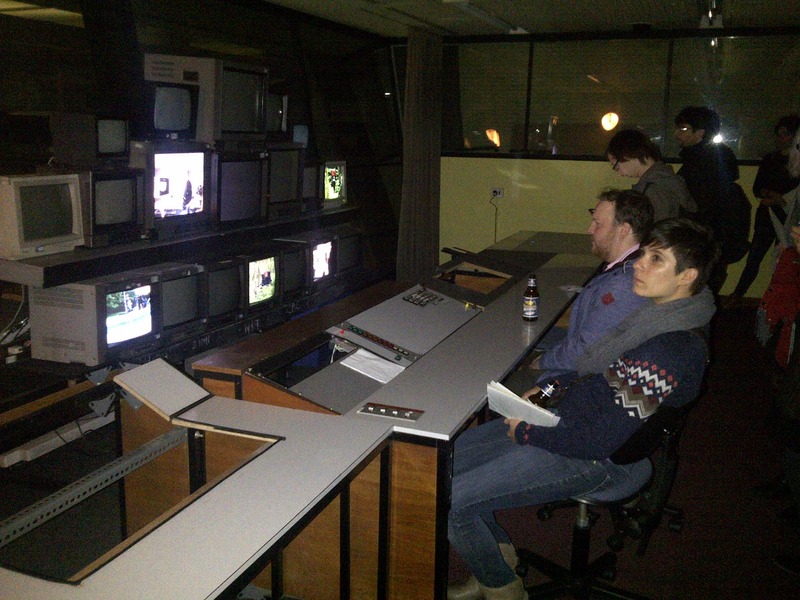 You can watch a film I made based on my own response to the sixties precinct area of the university campus, including the area around the Roger Stevens. Here is part of the abstract for the film by way of explanation. The link to the film is below it: "This 3 minute film is an acoustic psychogeographical response to the area called the precinct and features two of the most impressive buildings of this era." Chamberlin, Powell and Bon: Space Age or Quasi-Totalitarianism? Chamberlin, Powell and Bon: Does the old campus make sense in the present? 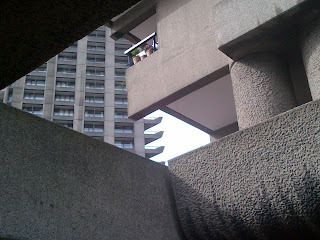 It was interesting to revisit the Barbican (built 1965-1976) in London recently with the, now, knowledge of the Le Corbusier inspired architects Chamberlin, Powell and Bon and their brutalist design. When I worked in this area of London in the late 1980s I spent quite a bit of time in the Barbican, in fact I was based on the edge of it in one of the offices in Aldersgate Street. The company I worked for then was Jockelson Stationery (below is a photo of the office today - they have long gone). 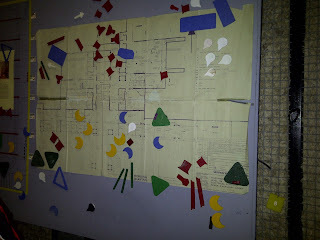 Little did I know that a few decades later I would be studying the architects as part of my PhD research! Harwood says the "Barbican suffers from its compact site and a difficulty of access for the uninitiated, with its lack of easily identifiable access points". (2011: 129) And, this is definitely true of my own trip, despite the fact that I knew the area from the past. 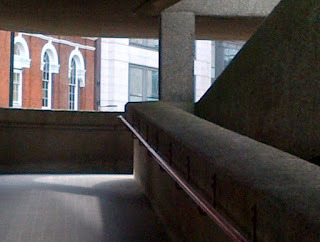 I had forgotten this ramp (shown above and below) on the Chiswell Street side and initially headed across the road towards some stairs I could see, which didn't actually take me up to the surface on top of the underpass, where the allude to take you. While I quite like the mystery of 'un-identifiable access points' - I am a psychogeographer after all - this is not an uncommon criticism of the work of CPB, as students at the University of Leeds will testify to when attempting to find their way around the Roger Stevens Lecture Theatre (more about this is in part two of the blog). Nevertheless, I don't think this detracts from the overall work and, having read their plans for the University of Leeds, many of the decisions which resulted in these oddly hidden entrances are based upon saving space, streamlining, or other such economic decision-making processes. 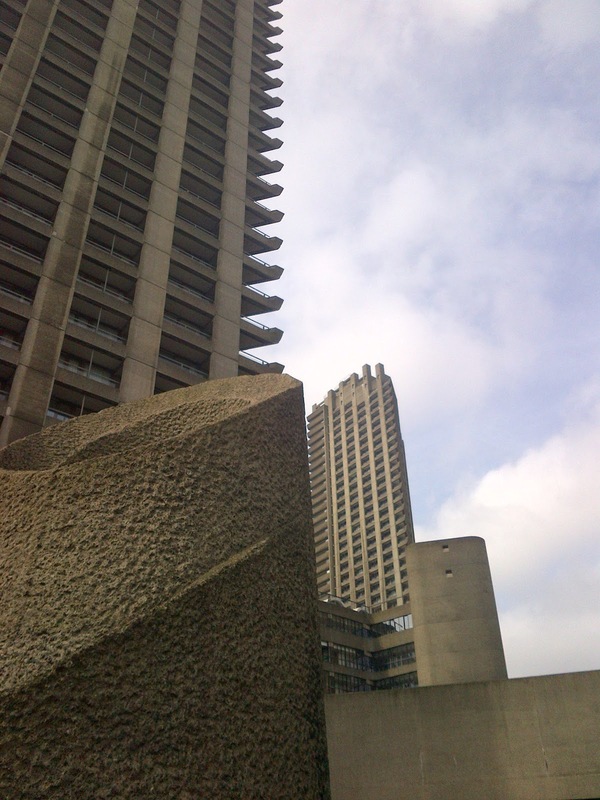 Harwood says of the Barbican: "it was resoundingly the Barbican that Chamberlin, Powell and Bon's depth and range of vision in planning, design and detailing were consumately realised. It brings together the sense of scale and imagination that charges all their work, on an exceptional canvas." 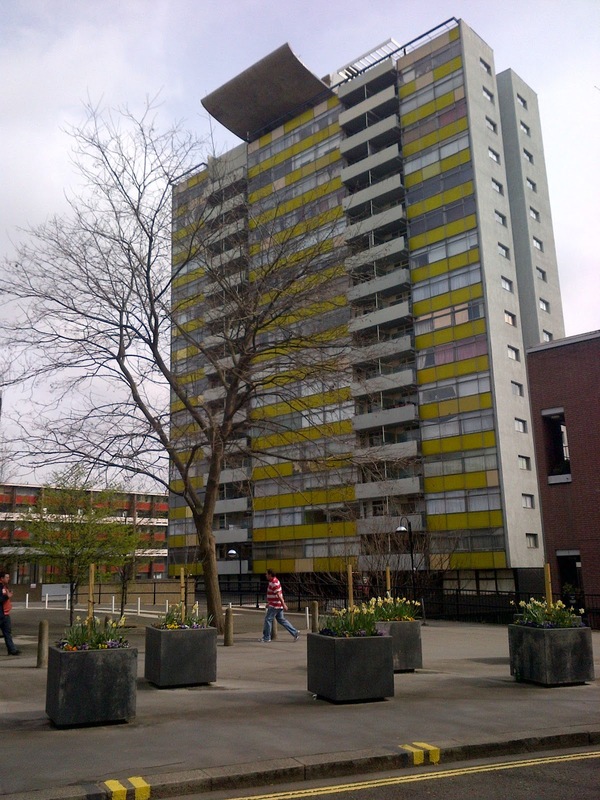 (2011: 130) However, the Golden Lane Estate (completed 1962) nearby should not be forgotten. 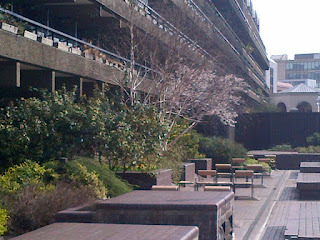 It still looks good after all these years, especially when you consider how many of its peers have now been demolished. But what is that interesting-looking lip on the top of this iconic building? Pinder, David. 2005. 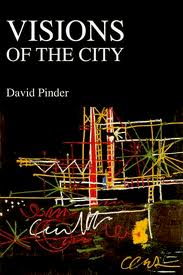 Visions of the City: Utopianism, Power and Politics in Twnetieth-Century Urbanism (Edinburgh: Edinburgh University Press Ltd). Raban, Jonathan. 1998. 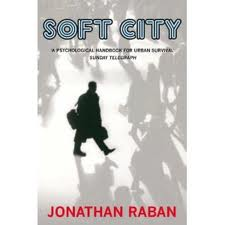 Soft City (London: The Harvill Press).